Join AAPCHO’s Petition Campaign to Support Immigrant Health! 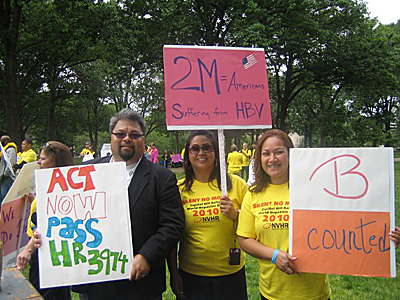 First-ever National Hepatitis Testing Day! Join Our National Postcard Campaign!